Going from pushing beverage carts down the cabin aisle to pulling the yoke on the flight deck happens more often than you’d think. Envoy Cadet Instructor Ying Liu gave into the urge to fly when she was a cabin crew member for American Airlines. Hiding inside the perky, friendly Ying who makes a perfect flight attendant, was a competitively driven and fearless woman who is captivated by the thrill of commanding an aircraft. All it took was a little nudge in the right direction, and Ying was well on her way down the path to becoming an Envoy pilot. Talking with American Airlines Captain Kyle Sims in Phoenix, where she was based as a flight attendant, she was offered flight lessons and told about the Envoy Cadet Program. 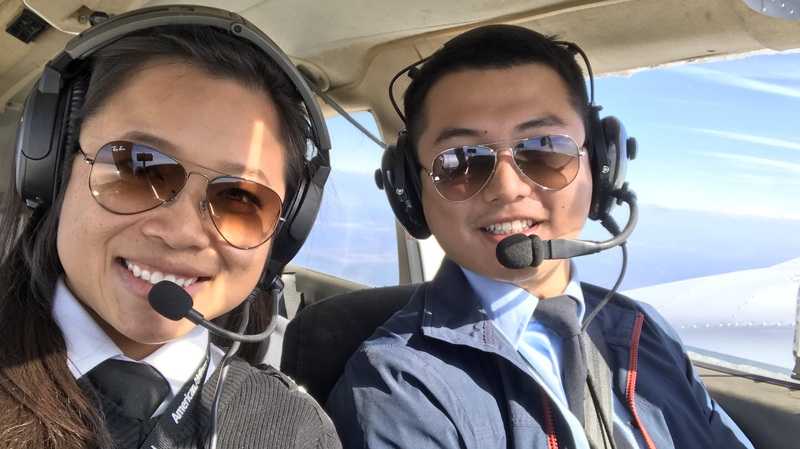 Gaining flight hours and earning money while instructing at an Envoy partner flight school was exactly what Ying needed to fulfill her dream. Last December, Ying interviewed for the Cadet position, which may be the very last interview in her career, if she progresses from Cadet to Envoy pilot to American. 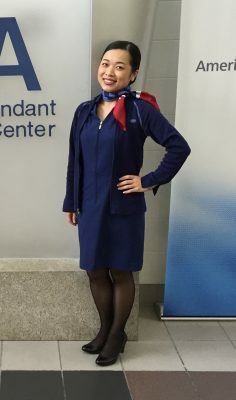 During her time as an American flight attendant, Ying said she grew to love her coworkers who were always welcoming and professional. American is the only airline she said she would fly for because of its family-like culture, strong work ethics and its all-American branding that represents freedom. 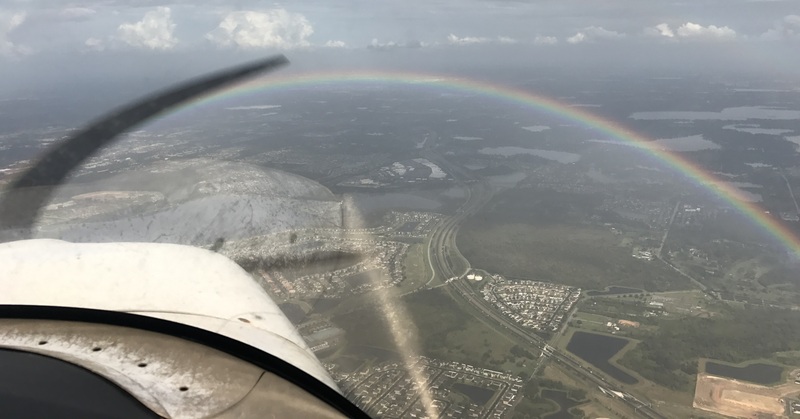 Flying thousands of feet above the Atlantic Ocean, Ying currently flight instructs at L3 Airline Academy near Orlando, Florida. Being the goal-driven person she is, Ying gets great satisfaction out of seeing her students achieve success. The many international students she instructs have told her that she’s a strict teacher, but appreciate the motivation the get from her pushing them to be their best, Ying said. During her typical 8 to 10 hour day, Ying conducts about five events; either ground or flight instructing with students. Her favorite part isn’t the teaching or flying, it’s the look on her students’ face when they have that aha moment and begin grasping the task at hand. That’s why Ying has earned a promotion to Check Instructor during her four months at her flight school, because she really cares about sharing the passion for flight. That kind of excitement and commitment bodes well for Ying’s future as an airline pilot. Other than airplanes; her family, cooking and coffee also bring joy to her life. A native to China, Ying and her family moved to the U.S. when she was seven years old and now own a family restaurant business in Florida. Her two older sisters work in the restaurant with her parents, so Ying is kind of the black sheep in that regard. Just about four to five months down the line, Ying will begin First Officer training at Envoy. 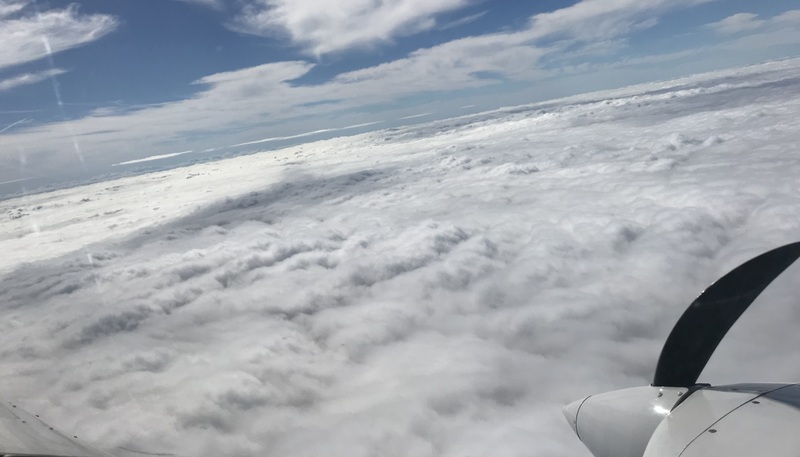 She already has in mind that she’d love to be involved with training other pilots, and even wants to keep her instructing license current to keep teaching future aviators. Interested in becoming an Envoy Cadet? Learn more on our Cadet Program page.